I've always emphasized the importance of skincare over makeup. I dream of the day I can be so comfortable with my complexion that the only thing I pick up before leaving the house is a lick of sunscreen... I also prefer using BB cream over traditional foundations, as I feel it gives me a more natural finish. 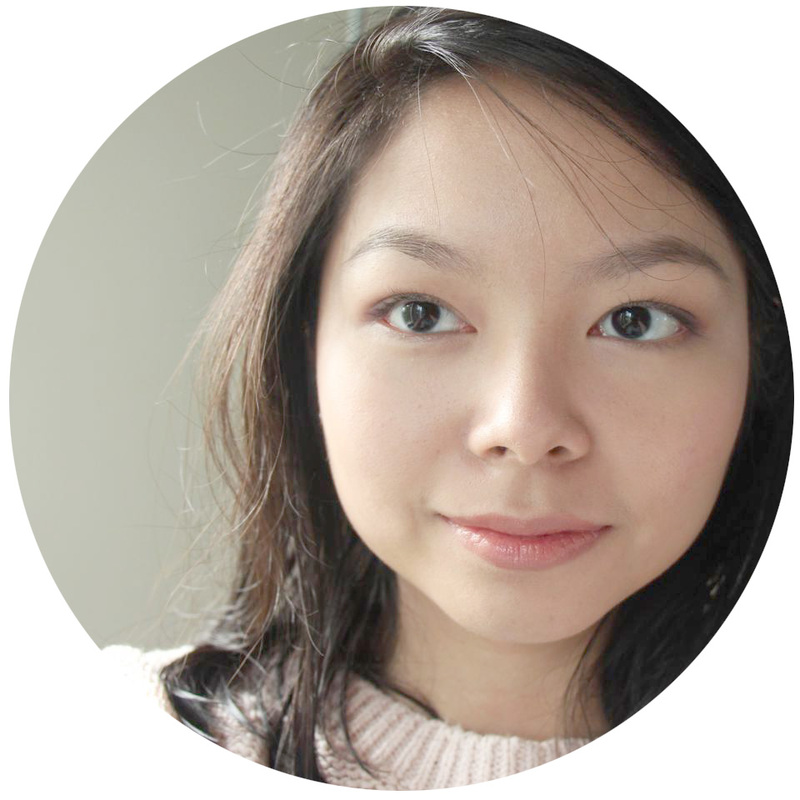 So it was perfect that Maybelline contacted me for their latest challenge involving the Maybelline Clear Smooth 8-in-1 BB Cream -- meant to give you perfect skin with its 8 healthy benefits. I am faaar from model material (5 feet flat with a deer-in-the-headlights look), and you know what they say... Those who can't, teach! Read on to find out how you can be a Maybelline BB Top Model. Maybelline are looking for all aspiring models who believe they have what it takes to be one of 8 MAYBELLINE NEW YORK BB TOP MODELS who will represent Clear Smooth 8-in-1 BB in a photoshoot and win a P100,000 modeling contract with Ideal People Models. 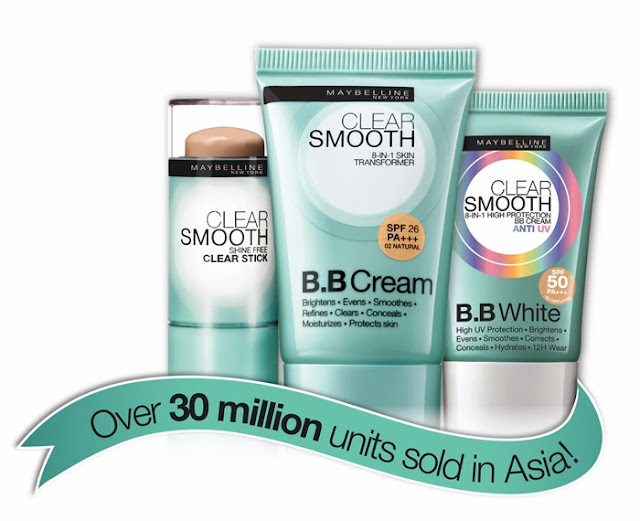 Eight winners will be named MAYBELLINE 2014 BB Top Models and be ambassadors for Clear Smooth 8-in-1 BB for a year. The top 30 candidates who get the most number of votes will be invited to a casting on December 6, 2013. A jury composed of representatives from Maybelline New York and Ideal People Models will select the Top 8 winners. Bloggers such as myself serve as mentors in this competition. We start by sharing news of the contest, and encourage all you closeted aspiring models out there to join! Check on this blog from time to time for tips and tricks on how to look your best with the Maybelline Clear Smooth 8-in-1 BB Cream. If you'd like to have me as your blogger mentor, CHOOSE YES on the application form as seen above. Then type in Eula Sleeps in the next field. Don't forget to comment below so I know who you are! The best part is, we can share the love! By getting a hell of a lot of votes and being one the top three finalists, we get the chance to give away 100 Maybelline Clear Smooth 8-in-1 BB Creams to fans! So come and join, and be sure to tell me by either commenting below or using my contact form so we can work on this together on a more personal level!